When is a 500lb Darth Vader an amazing thing to see? 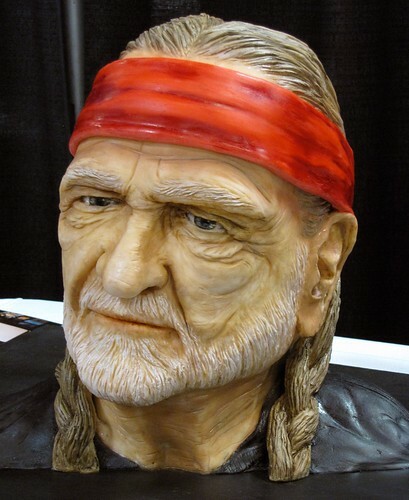 When he’s made of cake. 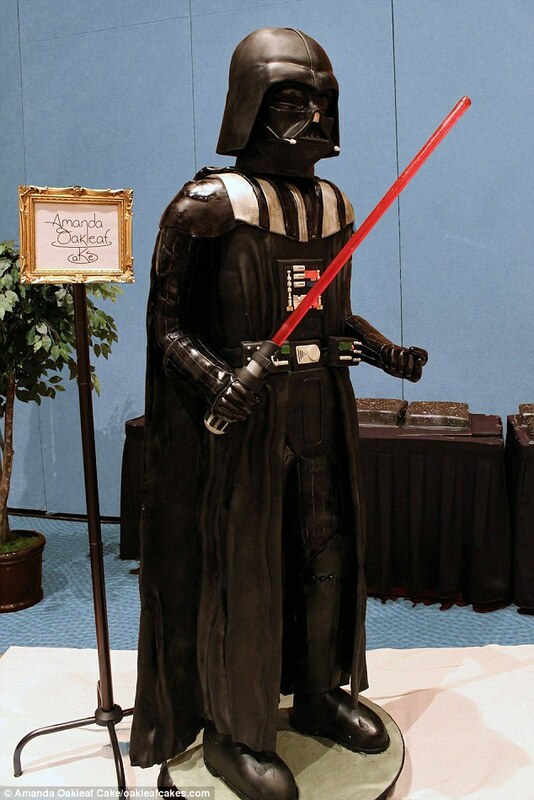 The 500lb cake was presented at the 501st Legion costume convention in Orlando, Florida (I’m assuming this was at the Star Wars Celebration this past weekend). 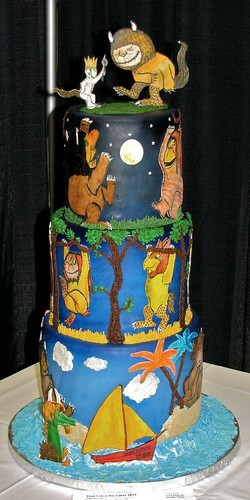 The Daily Mail has the full article, along with quite a few photos of the construction and deconstruction of the cake. 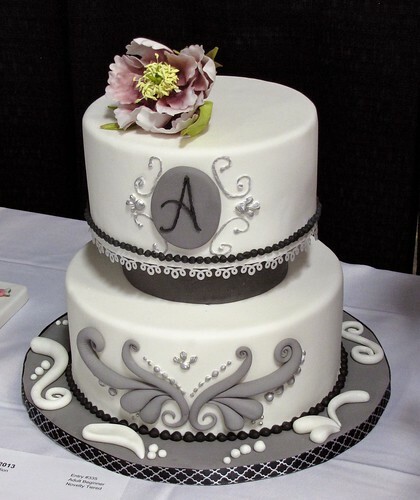 The cake was made possible through a joint donation between Amanda Oakleaf Cakes in Winthrop, Massachusetts and DK Publishing, with Tyler and Amanda Oakleaf, and their bakery team, doing the actual work. 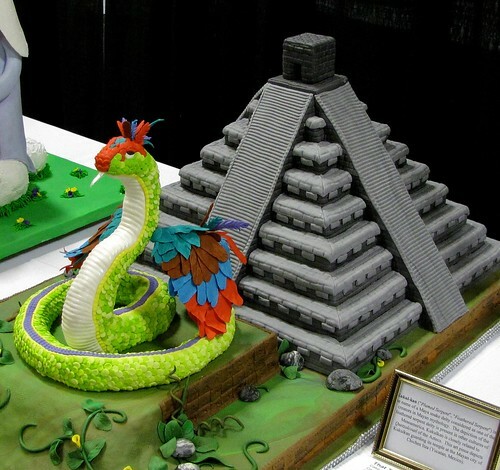 The cake took two weeks to build after four months of planning. 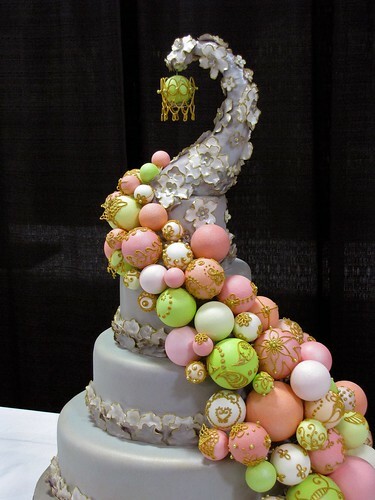 The cake was made up of 386 eggs, 2 gallons of milk, 3 and a half cups of vanilla, 32lbs of flour, 46lbs of sugar, 57lbs of butter and 210lbs of home-made marshmallow fondant. Tyler and Amanda Oakleaf serving up cake for 600 people. 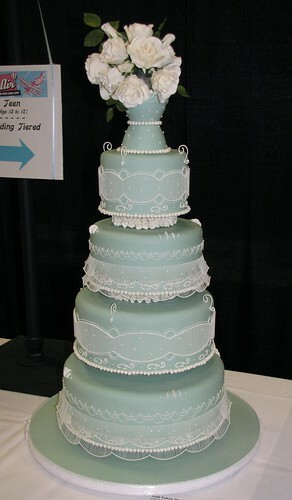 This is the kind of cake construction that I’d love to learn how to do correctly. 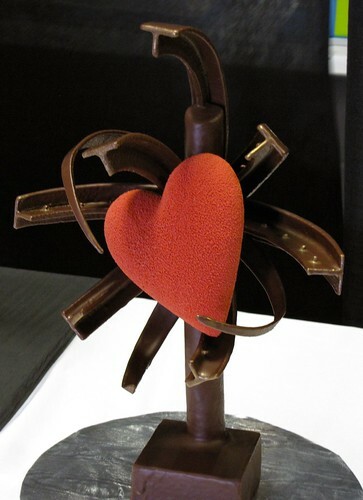 However, I’ll need to figure out how to keep my smaller sculpture cakes from toppling over before I can get to the point of baking life-sized edible sculptures of people. Once again, for more photos and details, check out the full article here. 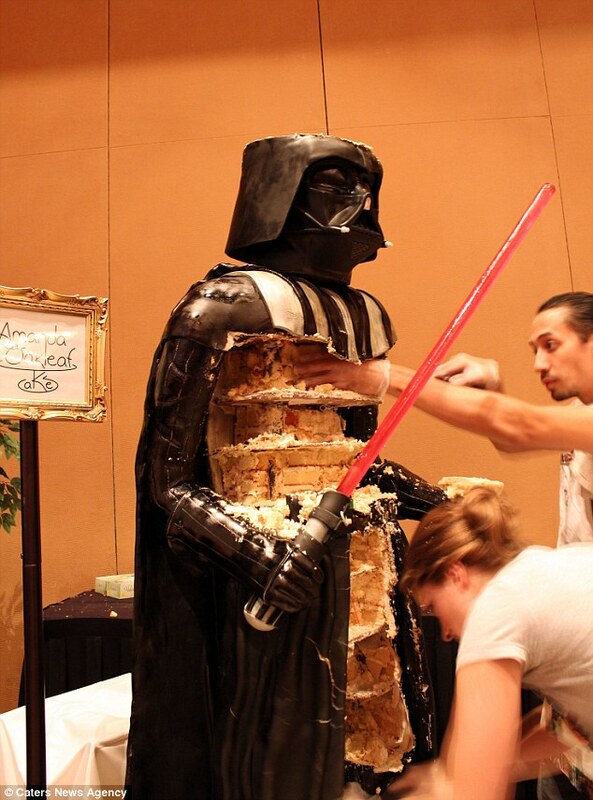 And for some less than stellar Darth Vader cakes, check out the recent Cake Wrecks post, as well as a few from the Great White Snark–here and here. 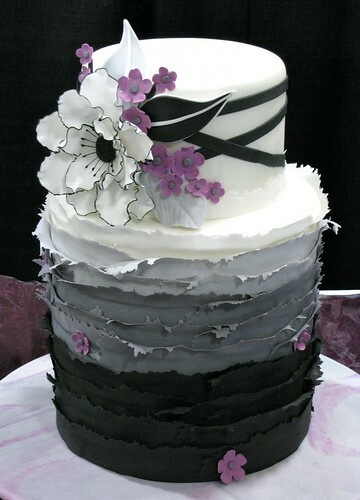 QA Testing Cake of Deliciousness – frustration has never been this tasty! – and/or would like the login name and password we were using when it happened***. 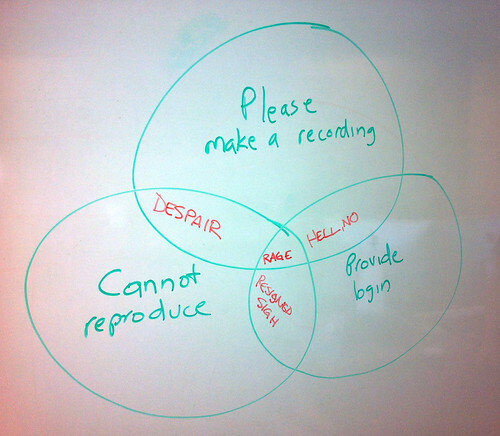 In frustration, one of my co-workers drew a Venn diagram on the white board with the above three requests in each circle. A little while later, after being asked for another movie of something they couldn’t reproduce–but I couldn’t get to stop happening–I walked up and finished filling out the interlocked circles. After a week or so of seeing this on the board every day, I decided that there was no reason why frustration couldn’t be turned into a tasty treat. 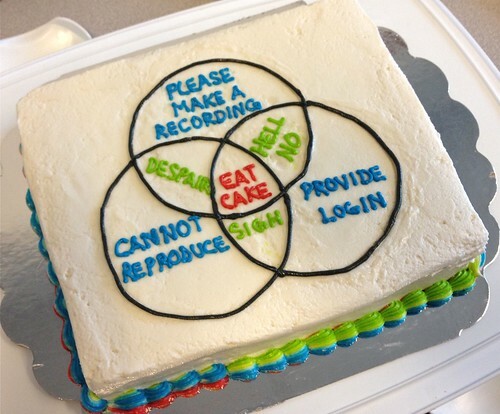 Thus the Venn diagram QA testing cake of deliciousness was created. It’s a homemade red velvet cake (created with white chocolate) and filled/covered with cream cheese frosting****. I brought it in the first Sunday we worked overtime trying to keep on schedule, and there wasn’t much left to take home afterwards. No, we didn’t offer any to the IT group. * We think they attempt to reproduce the same bug by waving their hands in front of the monitors or doing some strange IT dance rather than actually following the detailed steps we provide because they can’t seem to reproduce anything we send them. OK, that was an exaggeration. I about fell over the two times they admitted they also saw the same issue the first time it was submitted to them. ** EVERY SINGLE TIME! Sometimes even after we’ve already attached a movie and multiple screenshots. *** We have limited ids to use for our testing, and before we learned our lesson, they’d log in while we were running our tests and screw up our data. This was finally defeated by re-running and filming any new bug while logged in using their own assigned IT user ids before sending them the information. It was a hysterically funny conversation the first time the head IT guy realized this. ****I’ll post the recipe as soon as I get it into the computer. Right now it’s still on a splotched and scribbled piece of notebook paper. I hated every red velvet recipe I tried and so it’s taken a year and multiple attempts to get it to the point where I’m actually willing to sell it.